100% of proceeds go directly back into the mission field. These 35 hand-selected classics will keep worship going in your car, in your home, or anywhere else you find yourself with a USB-port. Immerse yourself in the best collection of Vinesong favourites from over the years. Purchase your copy of The Classic Collection today or buy one for a friend! 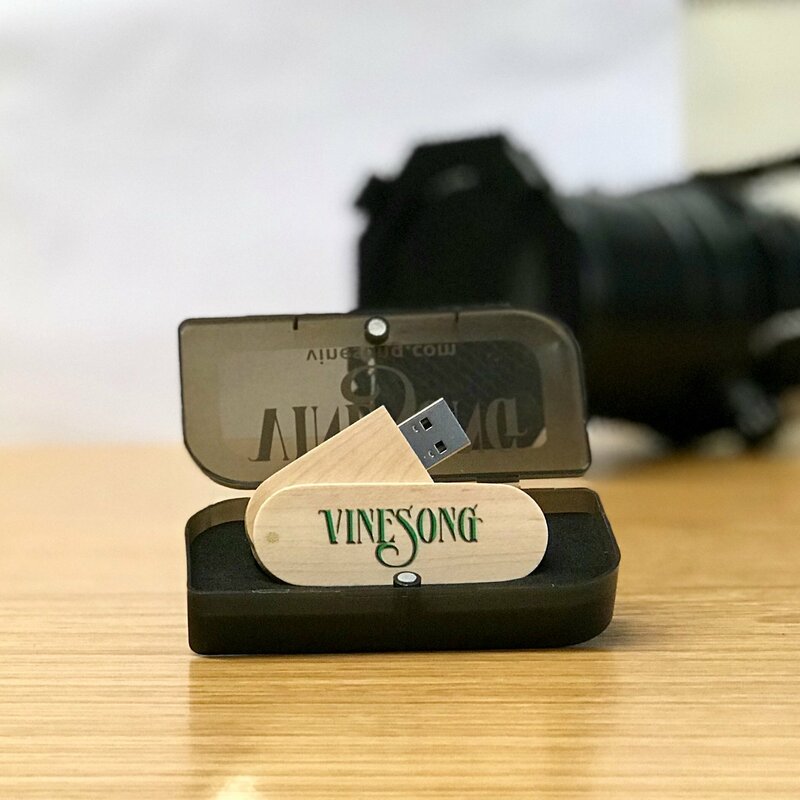 Vinesong processes all personal data safely and securely in accordance with GDPR. Click here to read our Privacy and Data Protection Policy.